Hedges are a natural way to create privacy on your property. They can also reduce street noise, wind and snow. Arborvitae is one of the best trees for creating a hedge. They can grow up to 60 feet tall, with a width of from 2 to 15 feet. 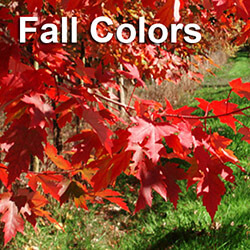 This North American native tree has year-round thick, dark green foliage. 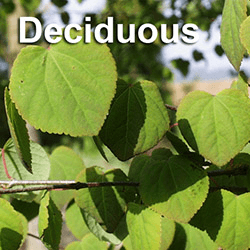 The tree’s leaves, which were once used as a cure for rheumatism, have a scale-like appearance. Types of arborvitae include the eastern arborvitae (Thuja occidentalis), the emerald green arborvitae and golden globe arborvitae. 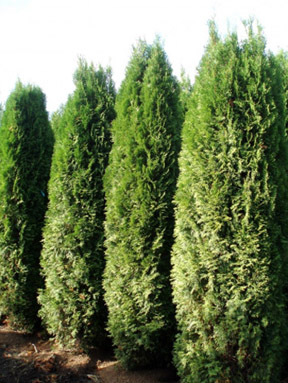 Emerald green arborvitae (Thuja occidentalis “Emerald Green”) grows up to 15 feet tall with a width of 3 to 4 feet. 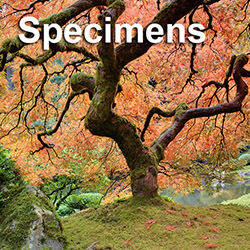 The tree is extremely hardy and can be found in abundance throughout the Pacific Northwest. 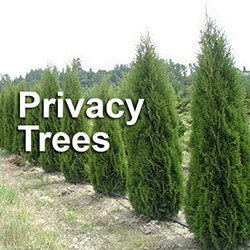 It is one of the most popular fast growing privacy trees for screens and hedges. The dark green tree has a somewhat round shape. Without pruning, the tree will grow tall with a cylindrical shape. The tree will be bushier when pruned. Use preventative spraying to prevent spider mite infestations. Once the tree has been established, it will grow approximately 6 to 9 inches a year. The arborvitae grows well in full sun, but can also tolerate some shade. The tree does best in mostly well-drained soil. They grow fairly easily, some faster than others. When using arborvitae for a hedge, make sure they have enough space to grow. If you plant them too close to each other, they will compete for soil minerals and nutrients. Recently planted trees should be watered for the first year or two. During a hot summer, use a soaker hose or drip system on a timer to deep soak the tree every day for 15 minutes or so. Mulching will help the tree retain moisture. Once the tree matures, it will no longer require watering. In order to maintain its shape, the arborvitae will sometimes need a pruning. Remove any dead growth and cut back branches as needed. Remove any dead foliage that has built up inside the tree, especially near the bottom. Be careful not to over-prune or ruin any pointed tops. You can prune the tree in the fall or winter. 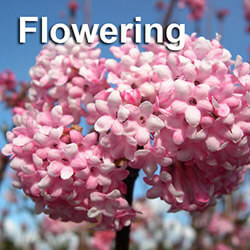 However, a spring pruning is usually recommended to ensure the tree heals and continues to grow. If the tree is pruned in the summer, the tips of the branches can turn brown. The arborvitae can live up to 150 years. In colder climates, covering the tree with burlap can protect it from the elements and prevent foraging. Another option is netting, which prevents mold by allowing air to circulate. The best netting is a heavy duty, multi-strand mesh. In addition to UV protection, the green color of the netting will blend in with the tree. If you do not cover your trees, remove any snow from the branches to prevent breakage. Thinking about putting a hedge on your property? 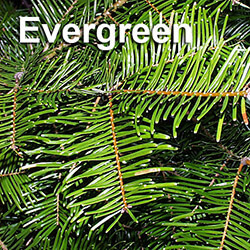 A big trees (Snohomish) expert can help you design the hedge and ensure you select the right trees for your environment. You’ll also get advice on how to maintain the hedge and keep your trees healthy.